New Podcast for your Ear holes! 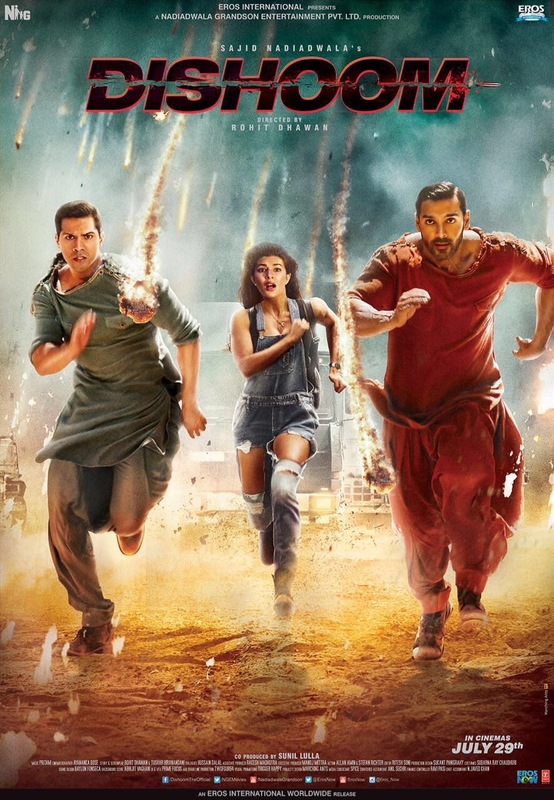 This week we take to task the Buddy Action revival directed by Rohit Shetty starring younger brother Varun Dhawan, John Abraham and Jacqueline Fernandez. We are joined by Hani from wonderful podcast The Bollywood Project and Sujoy aka @9e3k. 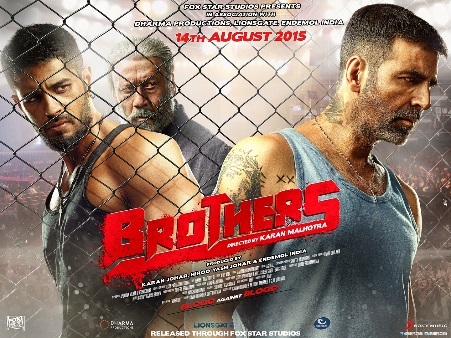 Will Dishoom enter into the pantheon of other classic buddy cop movies? Does pack enough punch to Dishoom? Listen/stream/download to the episode below and find out.